The ancient Celts had a natural solution – red clover (Trifolium pretense). They considered red clover magical and sacred. It wasn’t just superstition. 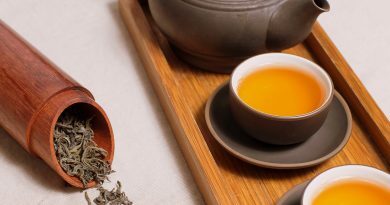 Modern research explains why this folk remedy is so effective in helping women at midlife. Red clover contains gentle hormone-balancing plant compounds called isoflavones. These natural chemicals weakly attach to estrogen receptors in the body’s tissues. And they mimic the effects of estrogen. Isoflavones are also adaptogenic. They sense what the body needs, and adapt their response. If estrogen levels are low, they act like estrogen. But if estrogen levels are too high, they take up space on the receptors. They block stronger estrogens. Red clover is so powerful it may be a safe and natural alternative to pharmaceutical hormone replacement therapy. A double-blind study in the journal Gynecological Endocrinology tested the effects of red clover in 60 postmenopausal women over 40 years old. They all had a Kupperman index score of 15. The Blatt-Kupperman Menopausal Index is a way of measuring the severity of menopausal symptoms. 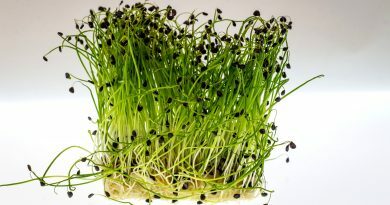 The women were randomized to receive either an 80 milligram supplement of red clover or a placebo every day for 90 days. Then after a seven day washout period the groups received the opposite treatment for another 90 days. After the red clover treatment the average Kupperman score improved by about 78 percent compared to only about 23 percent for the placebo. The researchers concluded that red clover significantly decreased overall menopausal symptoms. Many women find relief with hormone replacement therapy (HRT). But breast cancer survivors aren’t candidates for HRT because of concerns that estrogen promotes breast cancer. Netherland researchers found that a daily dose of 80 mg of red clover reduced hot flashes by 44 percent in 30 menopausal women. In addition, the women said their overall menopause symptoms dropped by 13 percent. Estrogens are important in maintaining bone density. And hormone deficiency is a major risk factor for osteoporosis. A double-blind, randomized, placebo-controlled trial in The American Journal of Clinical Nutrition tested the effects of a red clover isoflavone supplement on bone density. Researchers recruited 205 women between the ages of 49 and 65. At the end of 12 months the red clover group had a significantly lower loss of bone mineral density in their lumbar spines than the placebo group. Bone formation markers were also significantly increased. Overexposure to estrogen is a risk factor for breast cancer. Red clover contains a variety of different isoflavones that balance estrogen levels. A study in the British Journal of Nutrition found that one particular isoflavone in red clover – biochanin A – may help combat breast cancer by inhibiting aromatase. Aromatase is an enzyme that catalyzes the conversion of androgens to estrogen. In the study researchers found that biochanin A in red clover inhibited aromatase activity. And it hampered cell growth from the effects of the aromatase activity. Prostate cancer is the most commonly diagnosed cancer in men and is the second most common cause of cancer-related death in men after lung cancer. Dietary isoflavones from red clover can help fight the disease. Researchers from Australia recruited 38 patients with prostate cancer. 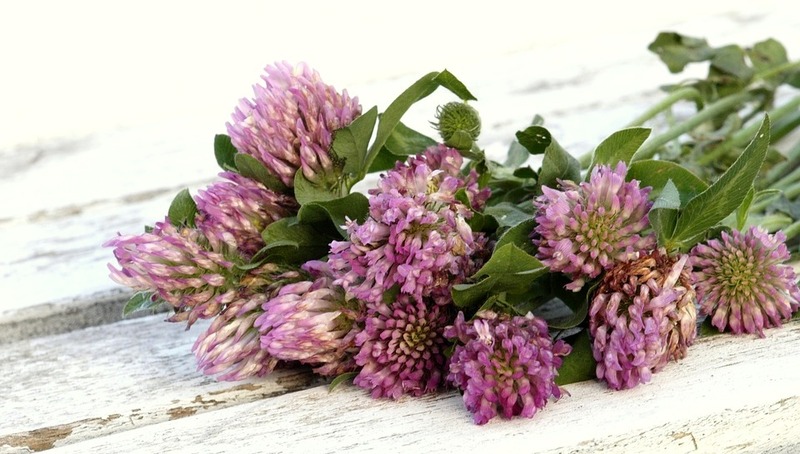 Before surgery 20 of the men were given 160 mg per day of isoflavones derived from red clover. Results showed that apoptosis (programmed cell death) of the cancer cells was significantly higher in the red clover group. And there were no adverse effects. The researchers suggested that red clover isoflavones may halt the progression of prostate cancer. 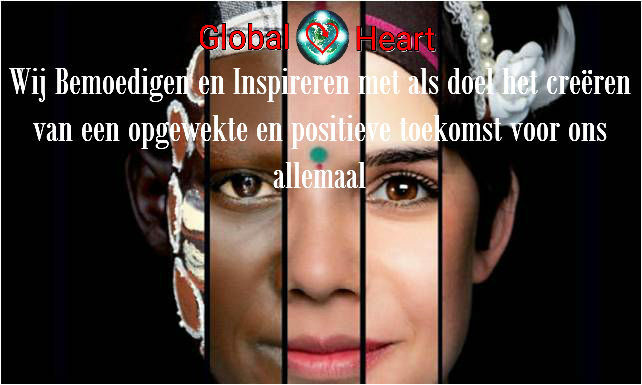 Cardiovascular disease represents one of the major causes of premature death worldwide. Inflammation is one of the chief causes. Researchers from Austria tested the ability of red clover to quell inflammation. They found that isoflavones in red clover extract reduced the secretion of pro-inflammatory cytokines, interleukin-6 and tumor necrosis factor alpha. It also increased anti-inflammatory interleukin-10. And it reduced the expression of pro-inflammatory nuclear factor-kappa B and cyclooxygenase 2. They concluded that red clover extract may prevent atherosclerosis and cardiovascular disease. Red clover is both food and medicine. The blossoms can be added to salads or cooked with grains like rice. 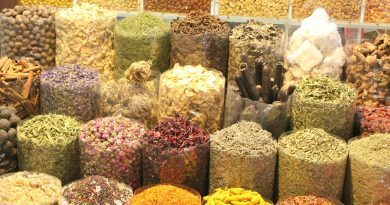 Herbalists also make teas, infusions, and tinctures from the dried flowers. Look for red clover tea on the internet or in your health food store. Red clover is also available as a supplement. You can find it in tablets, capsules, and extracts. But before taking red clover talk to your doctor if you have breast cancer or fibroids, or take hormones, birth control pills or blood thinners. For evidence-based research on red clover, visit the GreenMedInfo.com Research Dashboard.